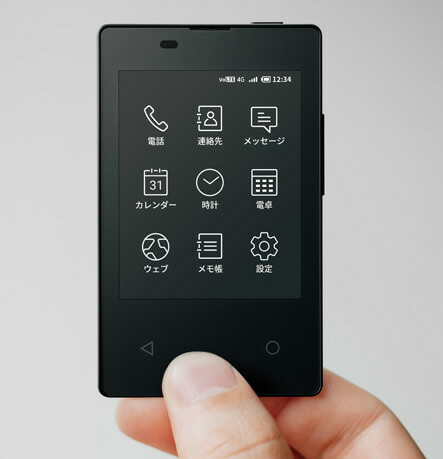 NTT DoCoMo’s KY-O1L by Kyocera has been named a “card phone,” and rightfully so. 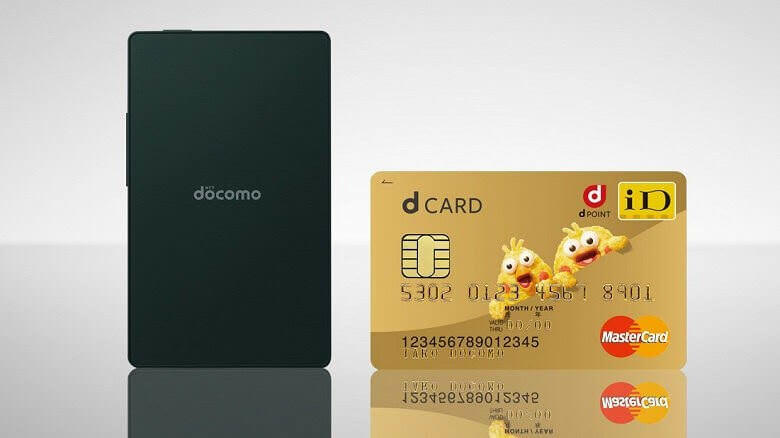 This credit card-sized device is touted as the world’s thinnest and lightest cell phone, measuring in at 5.3mm thick, while weighing a mere 47g. 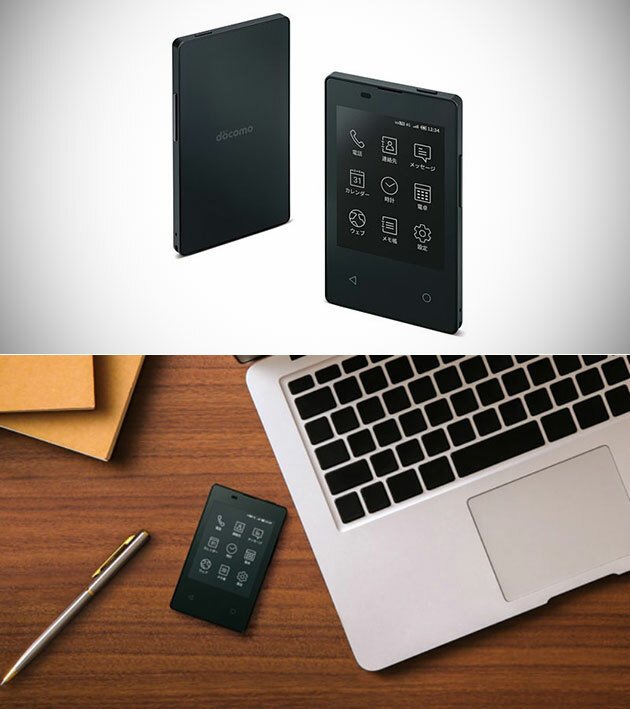 It features a 2.8-inch monochrome e-paper screen, LTE connectivity, and a 380mAh battery. Continue reading for three more pictures and additional information. “There’s no camera or app store, but you do at least get a web browser that I’m sure will be a lot of fun to use on that screen. 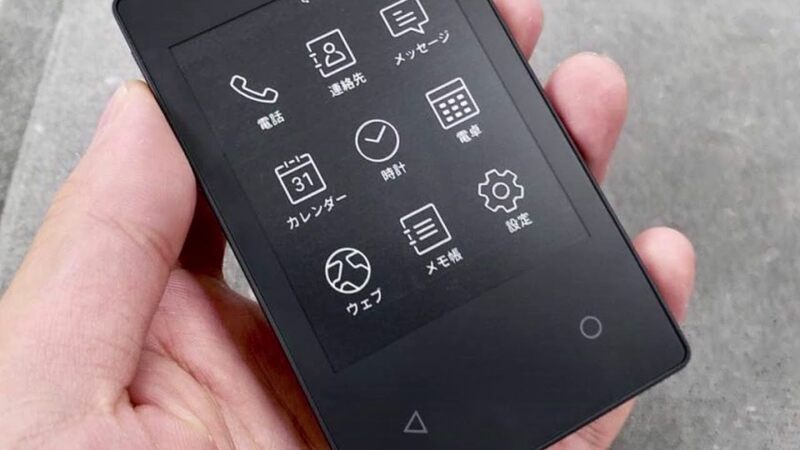 Anyway, the KY-O1L phone will cost 32,000 yen, or about $300 – a small price to pay to carry one less thing in your pocket. Maybe,” reports The Verge.